Dato‘ Sri Amir Zahidi has over 20 years of experience in telecommunications technology and started his career as Systems Architect in Universal Music International (UK) before joining AIG Data Center (UK) as Network Consultant. Before starting up the company, he was the Chief Technology Officer in one of the local prominent construction company known as Johawaki Sdn Bhd. 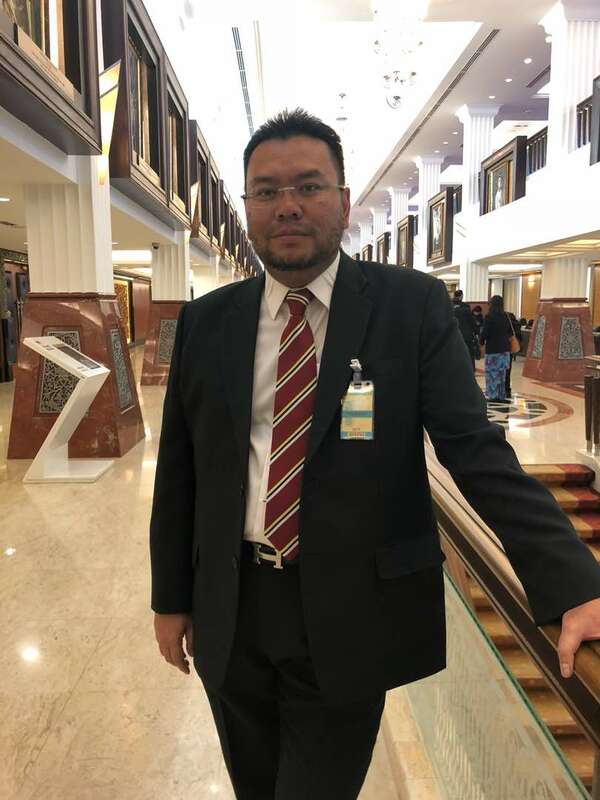 Dato‘ Sri Amir Zahidi has the best of both worlds, business as well as technical background, thus giving him a unique blend of experience and knowledge which is most valuable in spearheading KABAZ to success.